Are you looking for parts for your Zurn Waterless Urinal system? 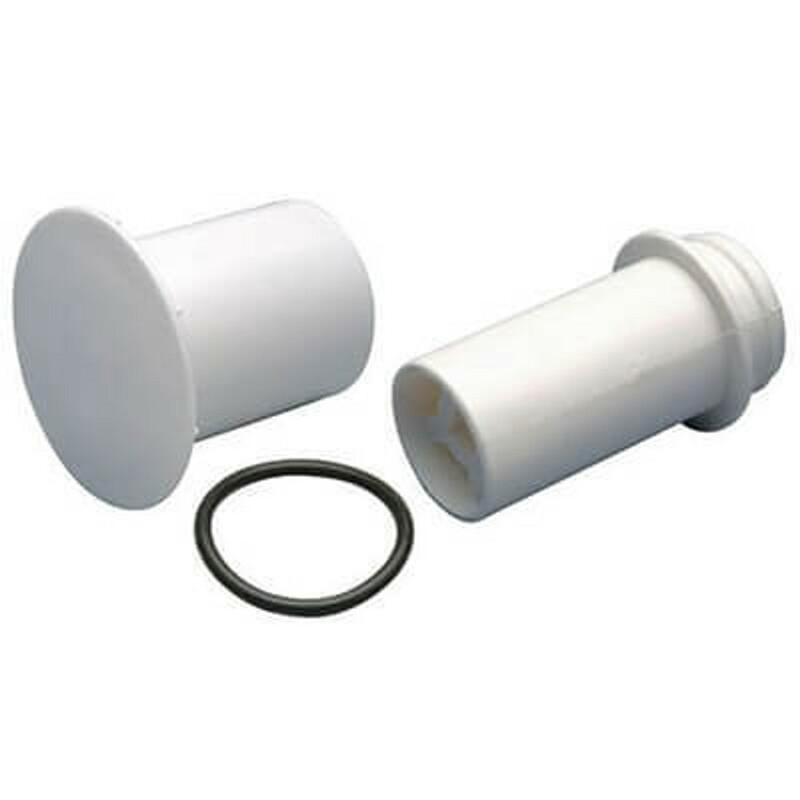 Instead of seeking out a plumbing supply store to get the part you need, why not look to TouchFree Concepts to meet your waterless toilet part needs? With free shipping on all your waterless toilet needs, we can get your waterless urinal up and running in no time.